The pillbox at Highcliffe beach gave an observation position over Christchurch Bay during World War II. Now the victim of cliff erosion by the sea, it lies close to the lower promenade. Christchurch has had a long relationship with the military. The Barracks were built in 1794 to house troops to defend the south coast from the threat of invasion by Napolean Bonaparte. Once this threat had passed, the Barracks were used by mounted troops who patrolled the nearby coastline in an attempt to combat smuggling. 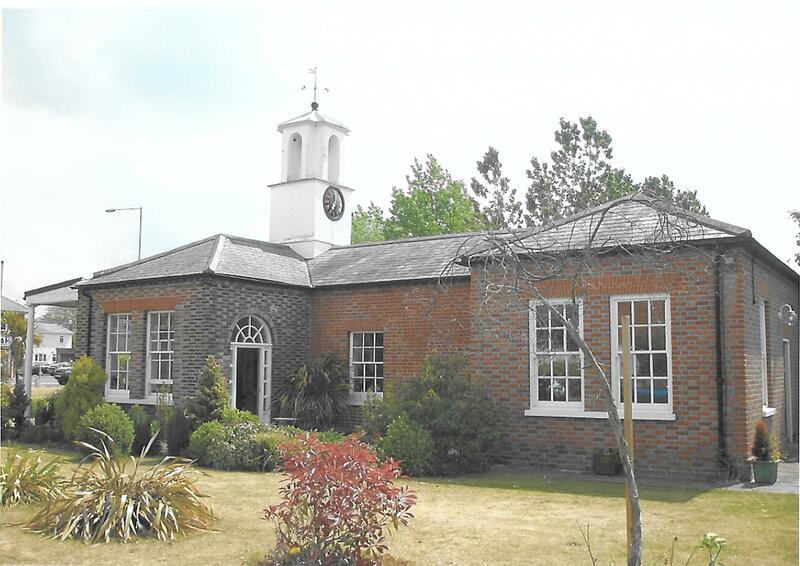 In 1919 the Barracks became the Military Experimental Engineering Establishment, which was originally the Experimental Bridging Company of Royal Engineers, and it was here that Sir Donald Bailey designed and built his famous bridge. A measure of the success of the Bailey Bridge is that between 1942 and 1945 over 490,000 tons of Bailey Bridge were produced. In 1970 the Military Experimental Engineering Establishment (MEXE) merged with the Fighting Vehicles Research and Development Establishment to form the Military Vehicles Experimental Establishment which closed in the 1994. 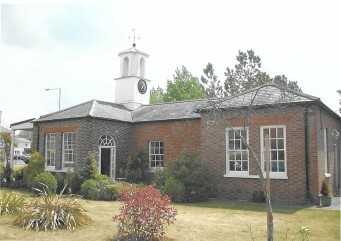 Between 1948 and 1980 the Signals Research and Development Establishment was based elsewhere in Christchurch on the airfield and at Friars Cliff (formerly named Bure) with two giant radar domes at Steamer Point to house satellite tracking equipment. During the Second World War the town of Christchurch was defended against invasion as an Anti-Tank Island, as shown on a adjacent figure. 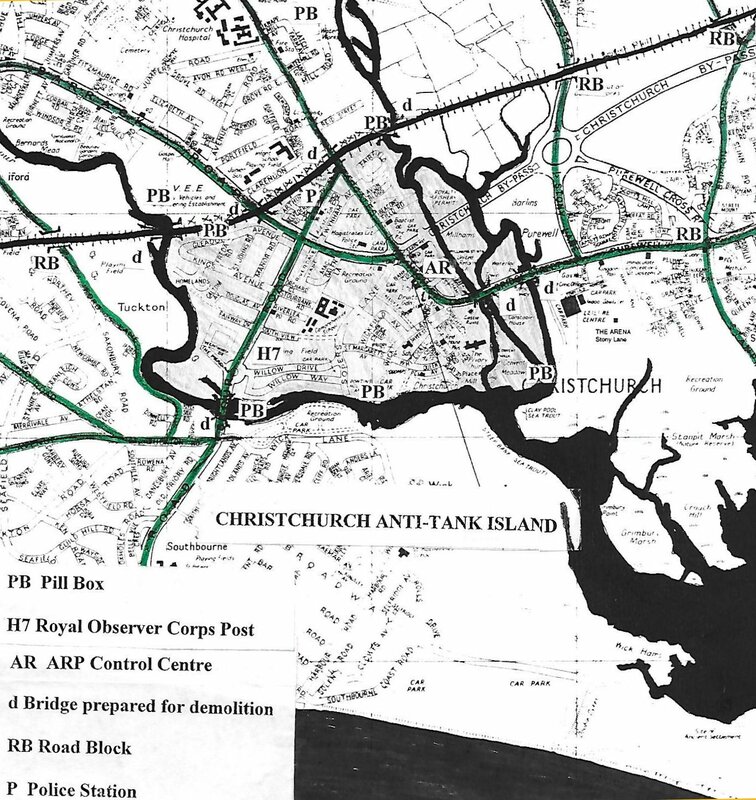 Christchurch was fortified against an expected invasion with the construction of pillboxes, gun emplacements and tank traps in and around the town and along the coast. Some of the defences were facing inland against air landings, and others were concentrated along the railway. The railway between the river Stour and river Avon was part of the town’s anti-tank defence in 1940. Some forty-eight five foot concrete cubes and a pill box between the Bargates road bridge and the river Avon rail bridge were part of those defences and their significance was recognised in 1973 when they were scheduled as an Ancient Monument. They are, in fact, one of the two most modern of all Ancient Monuments. There were Coastal Batteries at Steamer Point, Highcliffe, and at Hengisbury Head. 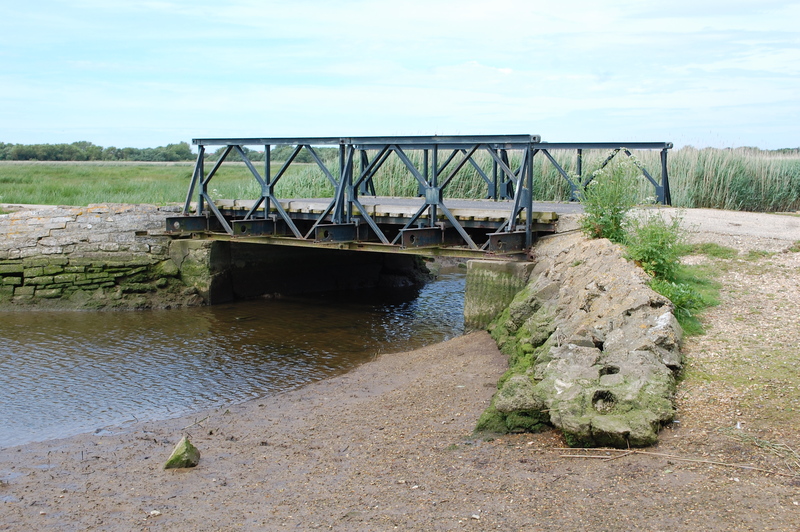 A line of tank traps and two pillboxes were constructed to the north of the town between the two rivers and pillboxes were built on islands near the town bridge covering the river Avon and near Tuckton Bridge covering the river Stour. 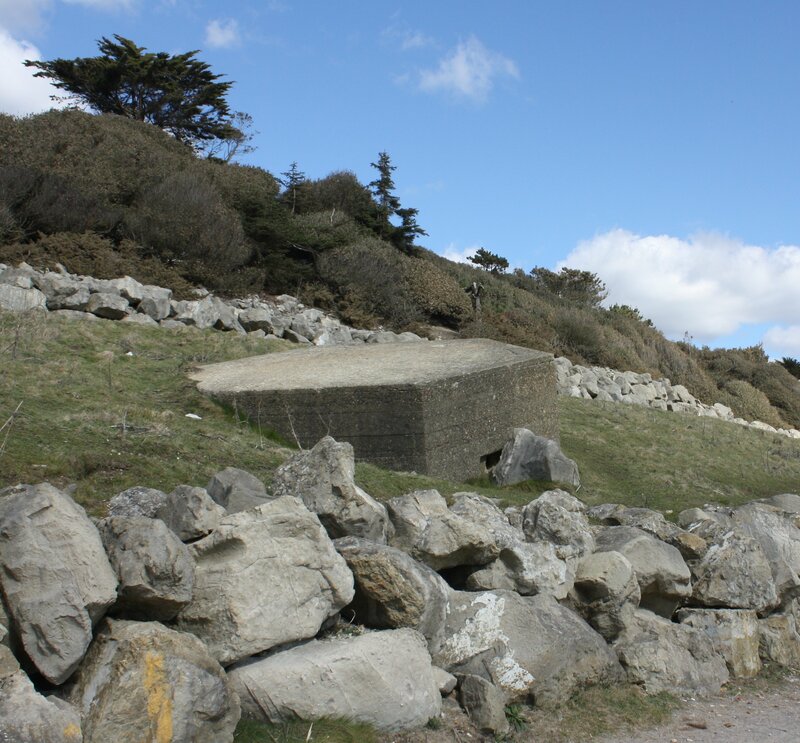 The entrance to the harbour was covered by pillboxes; one at the end of Convent Meadows, one at Hengistbury Head and another much larger one at Sandhills that also defended the beach, which was mined and protected with barbed wire. The roads leading to the beach were blocked with more anti tank devices. The eastern approaches to the town and the railway line were also guarded with pillboxes, one at the Ringwood Road rail bridge and others at Roeshot Hill, Fairmile, Knapp, Tuckton, and south of the railway station. In 1940 all the bridges into Christchurch were mined ready for demolition as part of the anti tank defence, with pillboxes in front and behind the defensive line. 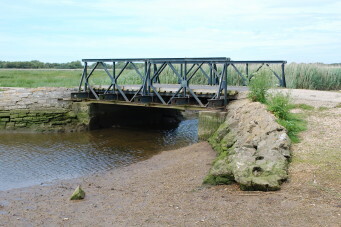 The bridge at Tuckton was covered by a heavy weapons pillbox with large loops facing both ends of the bridge. This pillbox still exists out of sight in a small island south of the bridge. 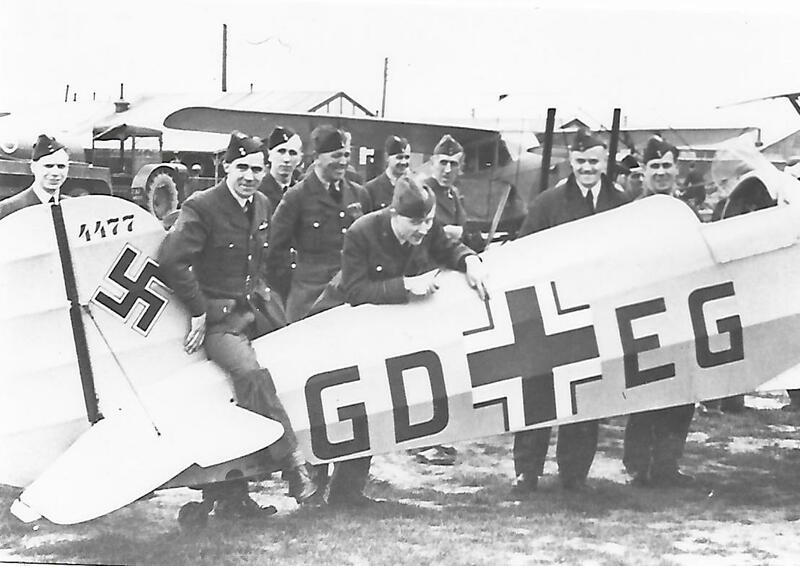 At 11:15 on 30th April 1941 a German Bucker aircraft arrived at Christchurch Royal Air Force Station from the enemy aerodrome at Caen in France. 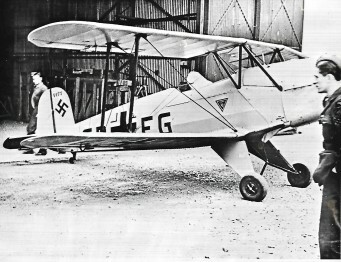 The occupants of the aircraft were two Frenchmen, Messieur Boudard and Messieur Hebert, who had been undergoing training as pilots in the French Air Force. 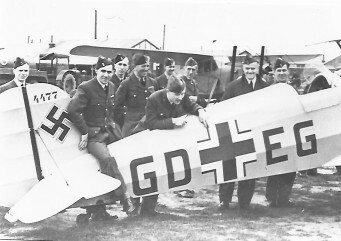 Their escape from France had been premeditated, dressing as French Workmen employed on general ground duties at Caen aerodrome. 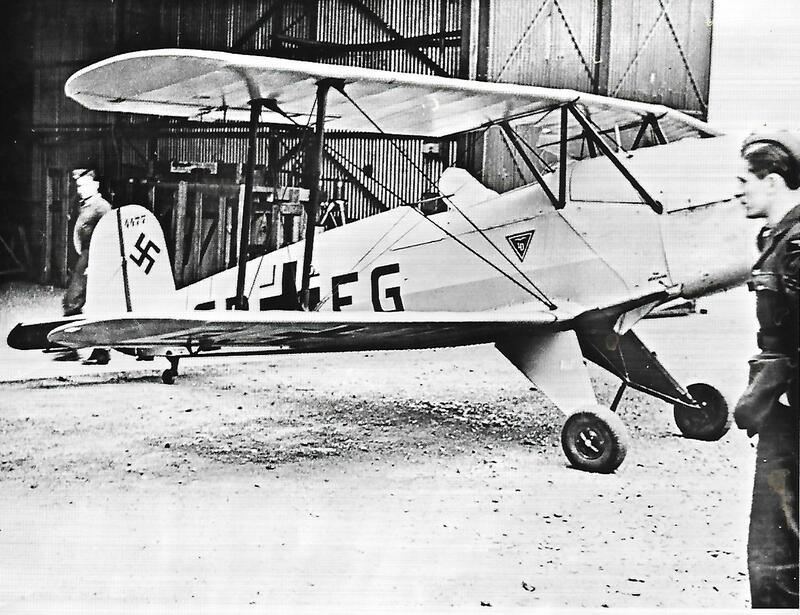 The two pilots started the aircraft in the hanger from which they eventually took off without interference from German personnel. The story is told in “Christchurch Airfield 40 years of Flying” by Allen White and published by the Christchurch History Society. In 1926 Surrey Flying Services started to offer five shilling flights from fields close to Somerford Road and in 1930 Francis Fisher rented another field towards the eastern end of Somerford Road allowing the Fisher Aviation Company to fly over nineteen thousand passengers by 1933. In 1934 Fisher obtained permission to establish an aerodrome on the site known as Christchurch Airfield, which was taken over in 1944 by 405 fighter group, USAAF Ninth Air Force. In 1954 the runway was rebuilt by the Military Experimental Engineering Establishment (MEXE) using a technique they had developed of mixing concrete with the existing soil. 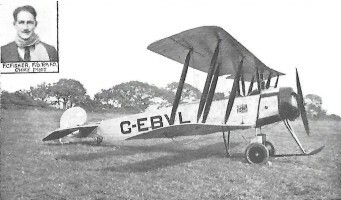 A second aerodrome opened at Hurn in 1944 which became Bournemouth Airport. There was also Advanced Landing Grounds at Winkton and Bisterne and a heavy Bomber Airfield at Holmsley South, from where a United States Air Force pilot won the Medal of Honour. 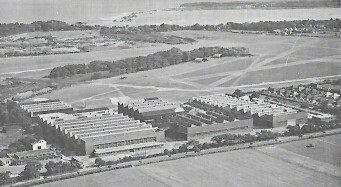 In 1940 the Government built a factory in the corner of Christchurch Airfield to be utilised by Airspeed until 1948 when De Havilland took it over. 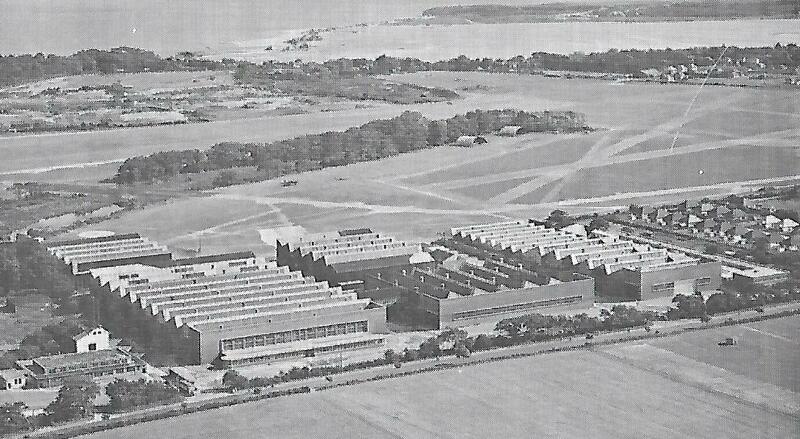 The Horsa, Ambassador, Mosquito Vampire, Sea Vampire, Sea Venom and Sea Vixen were all manufactured here and in addition a number of Spitfires were converted into Seafires. By 1954, over two thousand people were working in the factory which closed in 1962.